An overview of Spoiler Alert news and updates, including the company's recent recognition by Food Logistics. It’s official: summer is here! At Spoiler Alert HQ in Boston, picnics along the Esplanade, beach time on the Cape, and corn hole in the Common aren’t the only things getting folks excited. 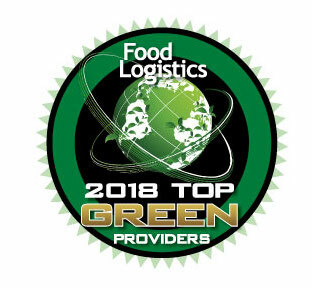 We are happy to announce that Spoiler Alert has been named to this year’s list of Top Green Providers by Food Logistics! More information below. A couple of weeks ago, our team attended Sustainable Brands ‘18 in Vancouver. Following the event, Matt Greenstein, Director of Business Development, shared his take on why the gathering is valuable for sustainability professionals. 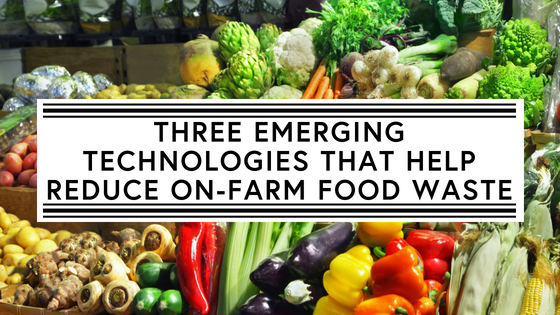 In addition, our latest blog post dives into innovative, emerging technologies being commercialized to help tackle on-farm food waste. Lastly, don’t forget to check out our open positions for roles in both Customer Success and Product & Engineering. As we look ahead, we would like to wish you and yours a relaxing, fun-filled Fourth of July holiday. Every year, Food Logistics, the only publication dedicated to covering the movement of product through the food supply chain, recognizes companies whose products, services, or exemplary leadership is enhancing sustainability within the food and beverage industry. Spoiler Alert is honored to be included on this year’s list. The "S" word: What does it mean to you? From June 4-7, Spoiler Alert attended the Sustainable Brands ‘18 conference in Vancouver, British Columbia. In this piece, our Director of Business Development shares his take on why the event is instrumental in defining sustainability in the context of today’s corporate world. 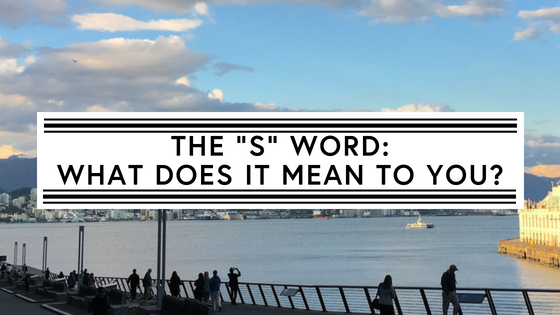 Read: The "S" word: What does it mean to you? We often hear about the food waste that occurs in businesses and homes, but sometimes overlooked is the waste that occurs at the farm-level. This blog identifies three novel technologies that are being commercialized to help combat on-farm food waste.